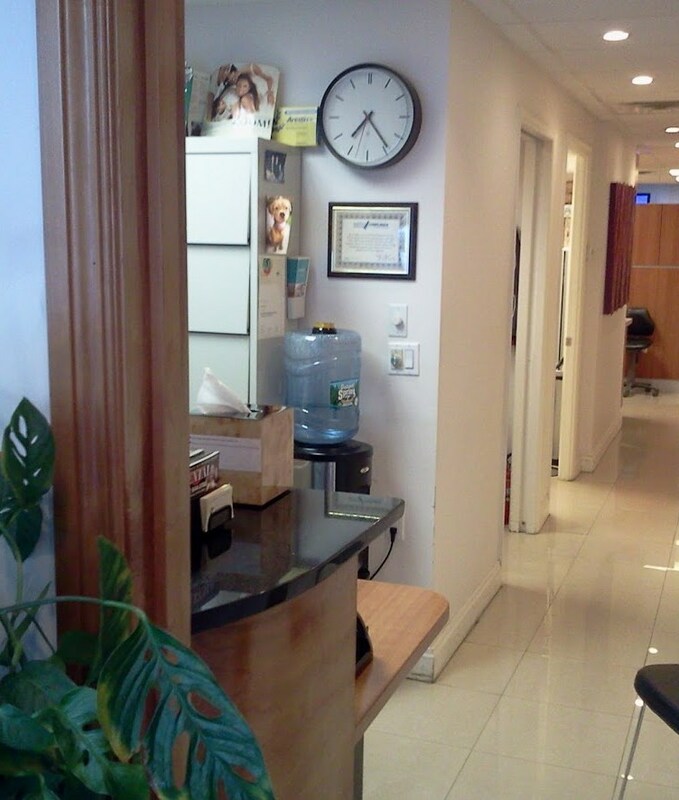 Dr. Simon O. Flamm is a general, cosmetic, and implant dentist located in Hell's Kitchen, Midtown West Manhattan. Prevention includes regular dental exams, cleanings, and digital x-rays; sealants and fluoride are also great preventive treatments. We are able to offer many options for restoring a tooth back to its normal shape, appearance and function. Tooth whitening is a simple, non-invasive treatment used to change the color of teeth and is an ideal way to enhance the beauty of your smile. New York Dentist, Dr Simon Flamm and Hell's Kitchen Dental are dedicated to excellence in general dentistry such as cleanings, restorations, and maintenance.